Heading To Iceland In 2018? 1. Visit Reykjavik: Iceland’s capital may be small (with a population just over 100,000), but it’s full of history and amazing architecture, not to mention vibrant downtown bars and restaurants. Visit Höfði House, where Ronald Reagan met Mikhail Gorbachev to end the Cold War, the immense Hallgrímskirkja church, designed in 1937 and completed 50 years later, and The Pearl, a glass dome supported by six tanks, each containing 4,000,000 litres of hot water. 2. Travel The Road to ‘Hell’: Not the Chris Rea song, but the name given to the volcanic crater near crater Askja, where you’ll overlook the newly formed lava field of the 2014-2015 eruption. 3. Trek alongside a geothermal pipeline: Iceland heats more than 85% of houses with geothermal energy, and at Deildartunguhver spring there’s a 34 km long pipe, the longest of its type in the world. 4. Head to Vatnajokull: The largest glacier in Europe outside Norway and familiar to Game of Thrones fans as ‘Beyond the Wall’. 5. Cross the spot where the Eurasian and North American Tectonic plates meet: They move at the rate of one centimetre per year, literally tearing the island in half. 6. 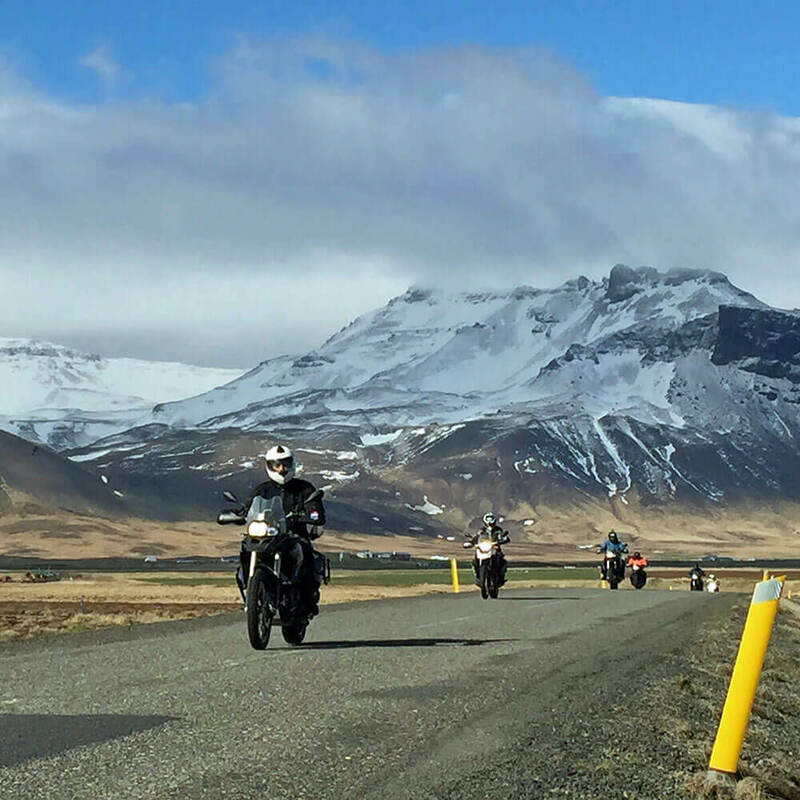 See Westfjords: The most remote and isolated part of Iceland, with deserted and twisty roads along the fjords. Isolated and spooky – visit the witchcraft museum to learn more (if you dare). 7. Visit Bjargtangar: The westernmost point in Iceland, and also Europe. The nearest landmass due south is the Antarctic. 8. Head up to the Snaefellsjokull glacier: Made famous by Jules Verne in Journey to the Centre of the Earth. 9. Taste the local cuisine: Try fermented shark or smoked puffin, washed down with a shot of Brennivin – Icelandic schnapps flavoured with caraway. 10. Take a dip in geothermally heated pools: A great way to relax after a long day.